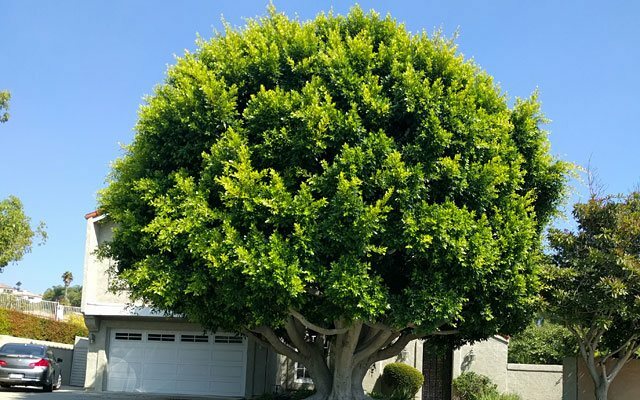 Luna Tree Service is a Family-Owned, third-generation tree-trimming business that has been caring for landscapes in San Clemente since the city was founded in the late 1920s. Our grandfather, Juan Luna, worked as Ole Hanson's personal gardener and loved the area so much that he bought a home in San Clemente, laying down roots that have kept our family here since the 1940s. We live and work in San Clemente, which makes us uniquely familiar with the trees that are common to our quaint beach town. 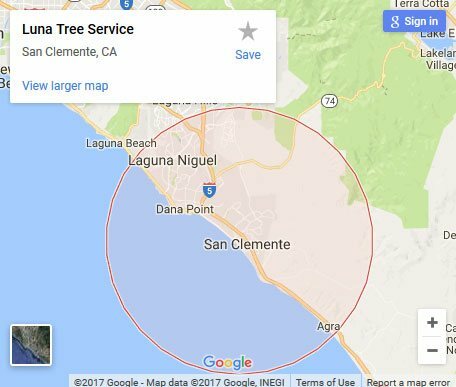 Luna Tree Service is knowledgeable and experienced in caring for every type of tree growing throughout all areas of San Clemente, including Talega, Shorecliffs, Forster Ranch, Marblehead, The Breakers, Harbor Estates, Ocean Hills, Cantomar Homes, Tocayo Canyon, New Providence, Broadmoor Homes, Misty Ridge Homes, Cantamar, Sea Ridge Estates, Rancho San Clemente, Cyprus Shore, Cyprus Cove, The Reserves, Pacific Pointe Estates, and Highland Light. 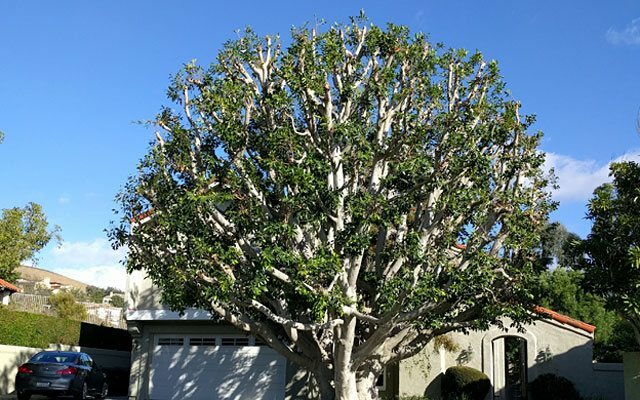 We offer complete tree care and maintenance services in San Clemente and Talega, including tree trimming, pruning, crown reduction, and crown thinning. 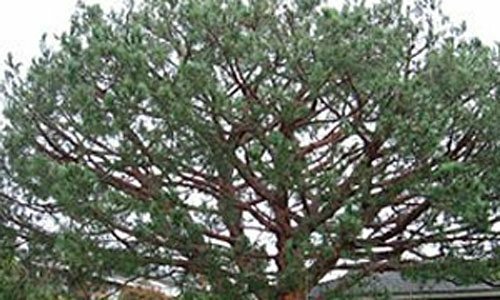 Our owner is a certified arborist who trains the entire Luna Tree Service team in all of the best practices for tree care and maintenance. 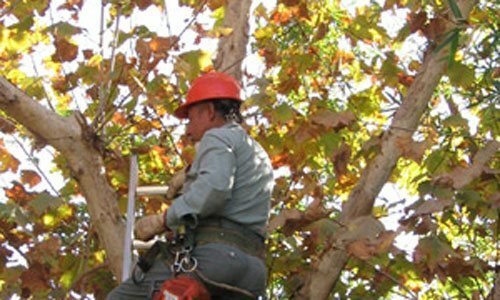 Our employees average 15-20 years of tree trimming experience and know how to care for your trees for optimal health, longevity, aesthetics, and safety. We also take the time to address each client's specific goals, such as wanting to maintain their ocean view, increasing privacy, or addressing a wayward branch, in the proper way so that trees are never over-trimmed. With Luna Tree Service, you can rest assured that you will always get superior service and results. Your trees are an asset to your home's value and to the environment, so we take great care to ensure they are trimmed according to the highest standards. 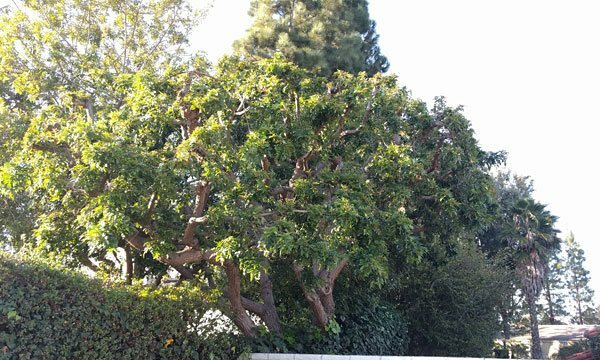 Call today to schedule a free on-site estimate for tree trimming and pruning in San Clemente. This estimate includes a complete description of the work that will be performed according to your needs. We are fully licensed and can supply a proof of insurance certificate upon request. Once you approve the job, we'll schedule service. We're reliable, efficient, and detail oriented. When we finish trimming your trees, we remove all green waste and haul it away. Our hours are 7am - 9pm, 7 days a week. Luna did an excellent job on my trees. My olive trees needed trimming for the first time so I was nervous that a tree service might hack them up but Luna did a very nice job and I am very happy . . .